BCM International’s children’s ministry training program has three different levels. In Step with the Master Teacher (ISMT) trains children’s ministry volunteers how to teach children. Train the Trainer (TTT) trains regional leaders how to teach ISMT within their churches and denomination. 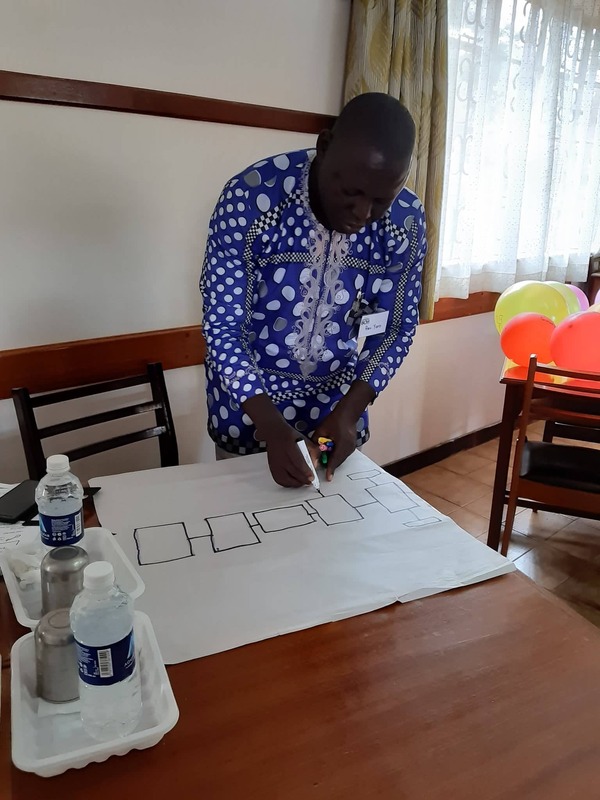 Mobilize is the third level, training designated Lead Trainers who have graduated from Train the Trainer to be able take the TTT and ISMT courses back to their global regions. Each Mobilize intensive training event is held on a different continent. From February 21-26, 2019, Mobilize came to Africa. 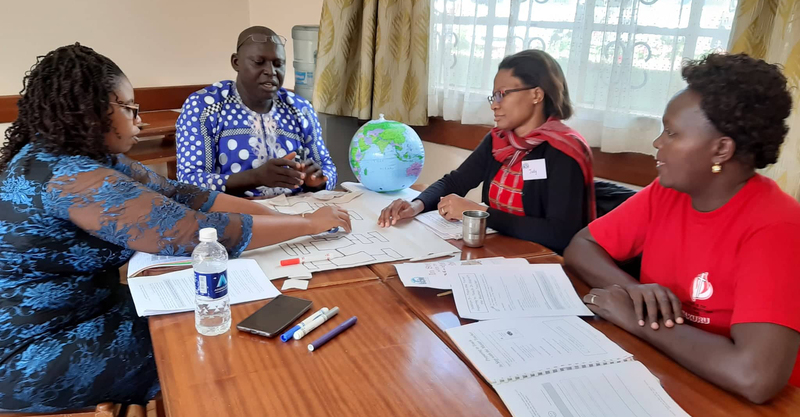 Hosted by BCM Kenya missionaries Dr. Josphat and Emily Yego in Kenya’s capital city of Nairobi, Mobilize Africa brought together twenty-one top children’s ministry leaders from Nigeria, the Democratic Republic of Congo, Uganda, Burundi, Kenya, Madagascar, and Malawi. 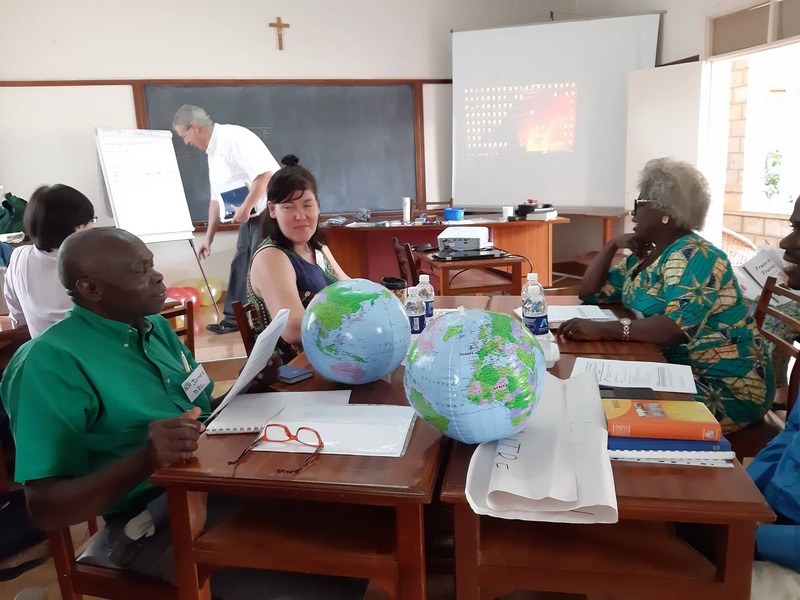 Teaching the six-day training conference were BCM regional director for Africa and Asia Stephen King and his wife Jane from the United States, BCM Africa children’s ministry leadership training director Pat Govender, and Lead Trainer Ingrid Kjonstad, both from South Africa. Throughout the event, the participants were given time to fellowship and build relationships. They collaborated, shared ideas and strategies, and even planned together for future partnership training programs between countries. 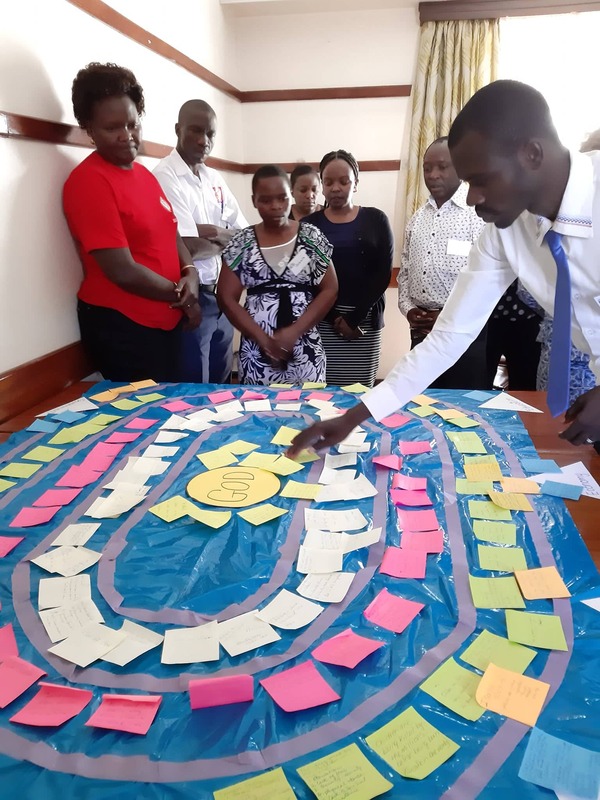 Along with Mobilize Africa, BCM Kenya host missionaries Dr. Josphat and Emily Yego had organized two additional training conferences in Kapsabet (February 15-18) and Eldoret (March 6-8), cities on the western side of Kenya near Uganda. 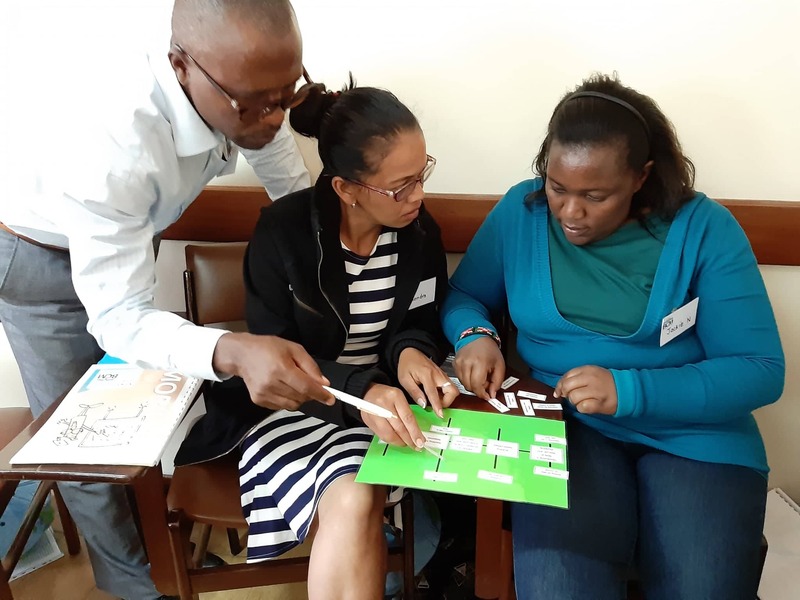 During these sessions, Pat Govender, Steve and Jane King, and the Yegos taught both ISMT and TTT, equipping an additional eighty-four new ministry leaders to both teach children and train others.